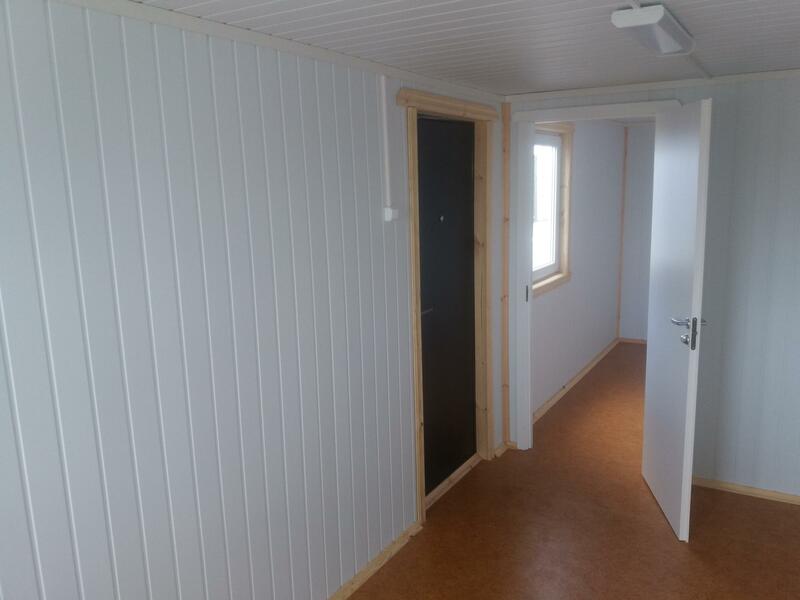 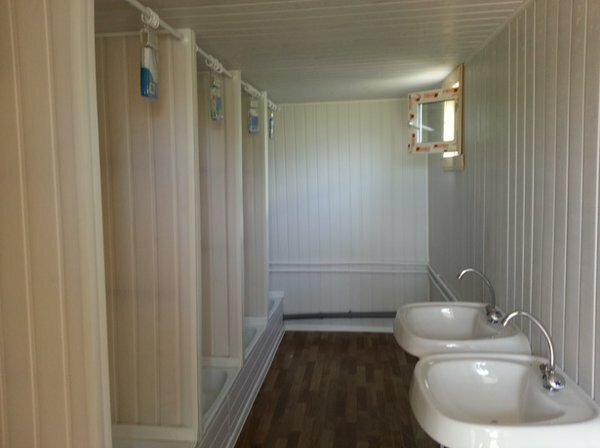 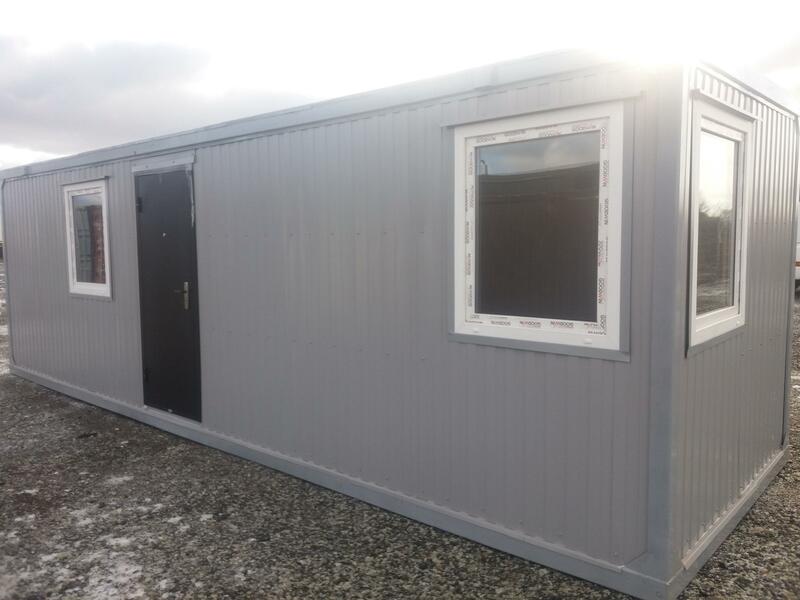 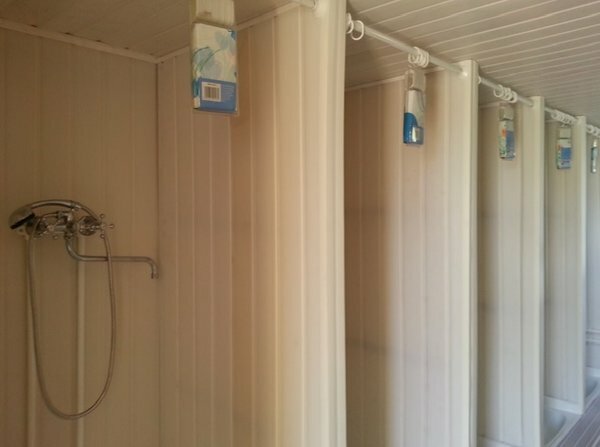 Santechnical container is fast and good oppurtunity to solve hygiene requirements if you dont have permanent restroom and shower room. 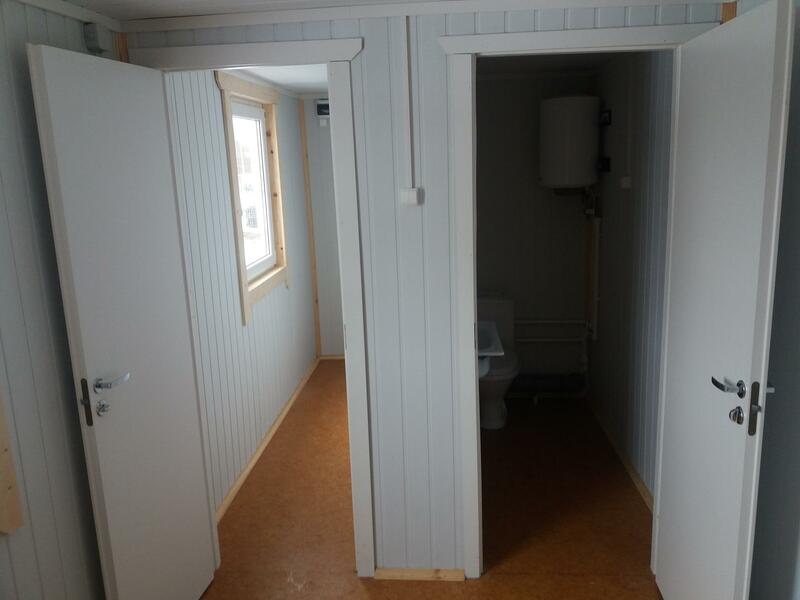 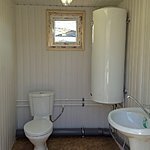 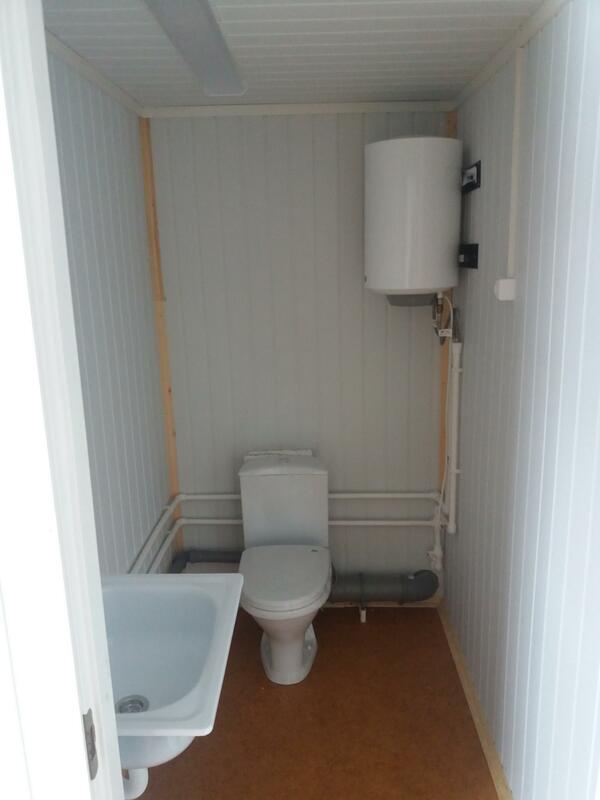 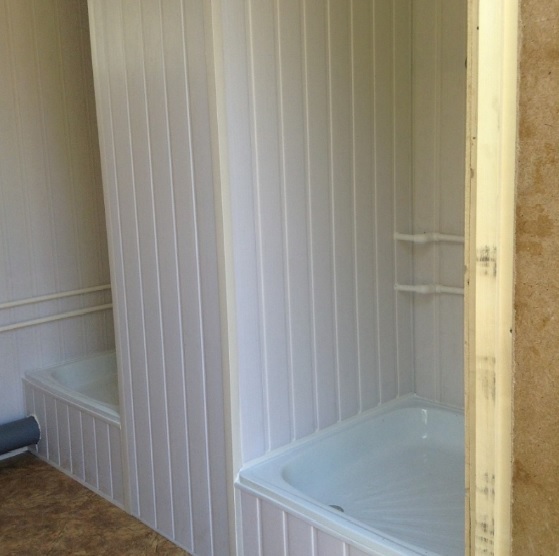 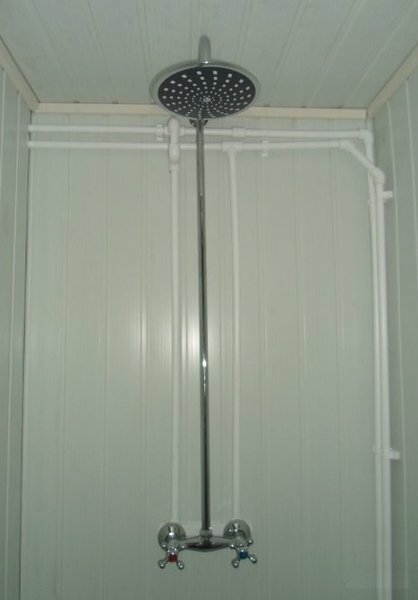 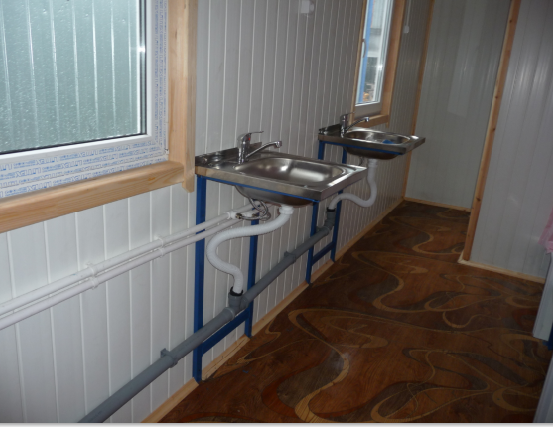 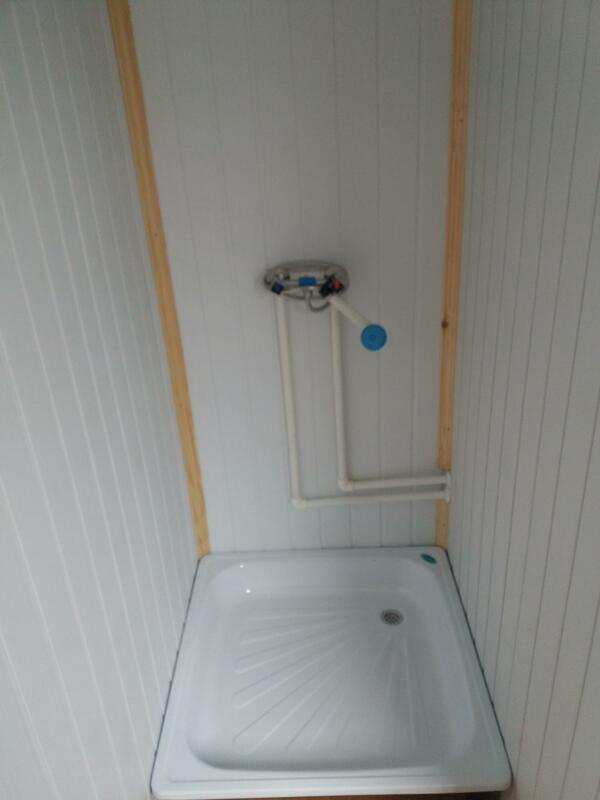 Into container can be installed toilet, shower cabin, sink and hot water boiler. 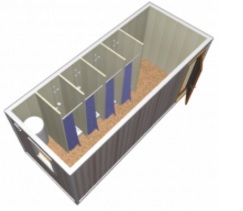 All containers can be customized to the customer's specifications and needs.